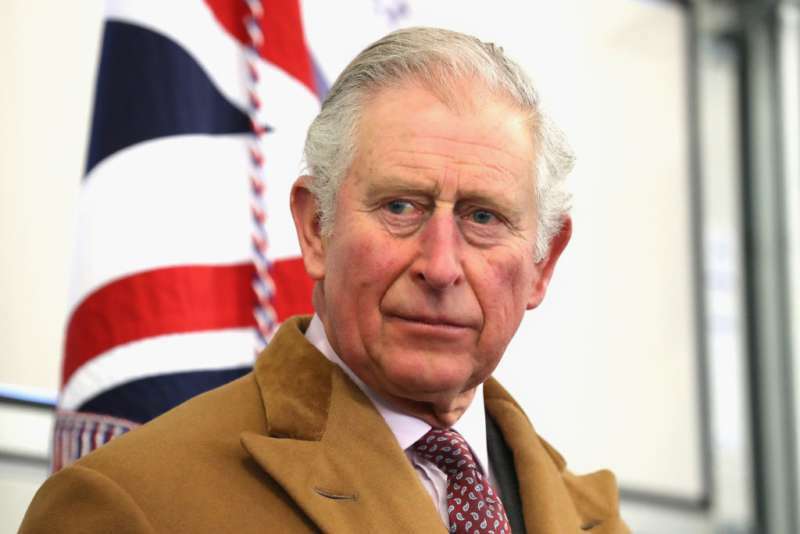 The son of Queen Elizabeth, Prince Charles is married to Camilla, Duchess of Cornwall. But his love life was not without its ups and downs. Here are some of the women he has been linked with. Lady Tryon was married to a man named Baron when she met Prince Charles. In fact, it was through her husband that she met the royal. Charles was even the godfather of her and Baron's son, Charles George Barrington Tryon. She and the prince became close friends and there were even rumors that they had an affair. Unfortunately, she passed away in 1997 following some health problems. Prince Charles once described her as "the only woman who ever understood him." Before Charles met and began seeing Princess Diana, he briefly dated her older sister, Lady Sarah. Their relationship was brief, though, as Sarah stepped back when he expressed interest in her sister. In fact, Sarah prided herself on the fact that she introduced them both. She married Neil McCorquodale in 1980 and they had three children. They dated from 1973 to 1974. At the time, people thought she would make an ideal Queen one day because she grew up around royals. Her father, the Duke of Wellington, was a friend of the Queen. It turned out this was not a life that Lady Jane wanted. She hated the media scrutiny that came with being tied to a royal and eventually, the relationship ended. Lady Jane dated other men but she never married. 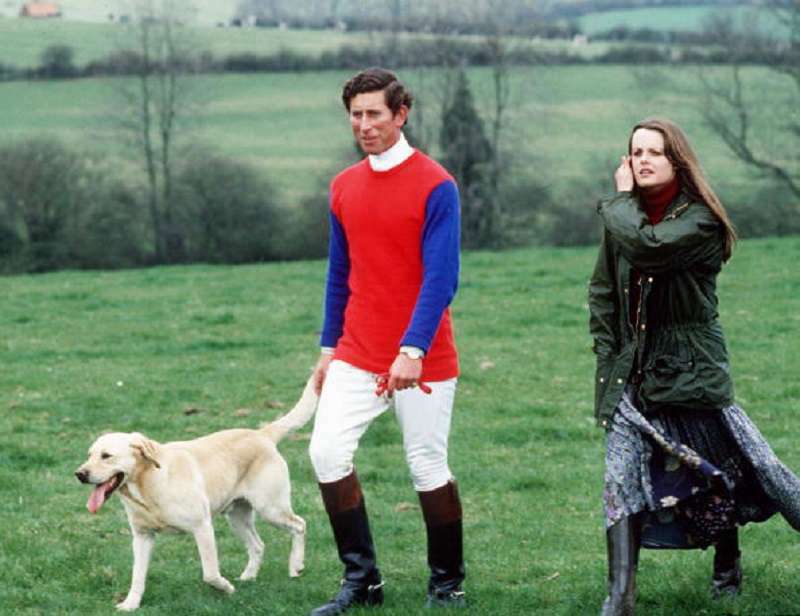 Prince Charles loved Lady Amanda enough to ask her to marry him. However, she refused his proposal. She went on to marry author Charles Vincent Ellingworth in 1987. This was another woman who said no to marrying the prince. 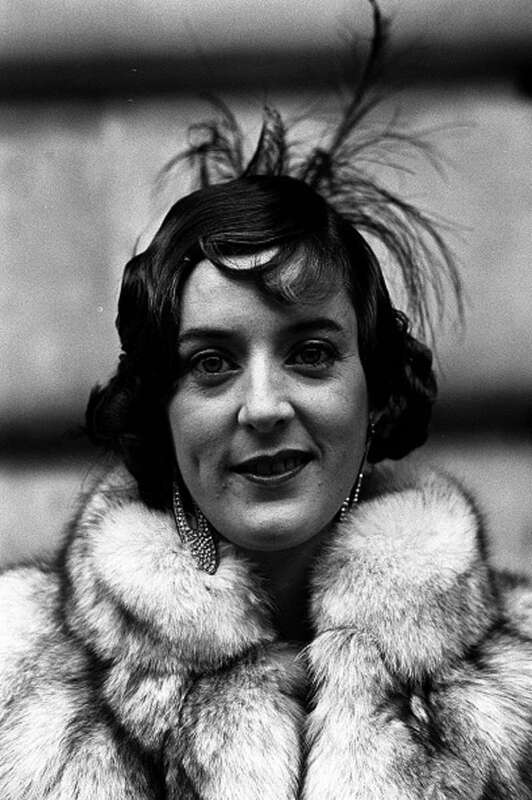 In fact, she turned down two marriage proposals from Charles and eventually broke up with him. She was 16 while Charles was 28 when they met in 1977. He was dating her older sister Lady Sarah. 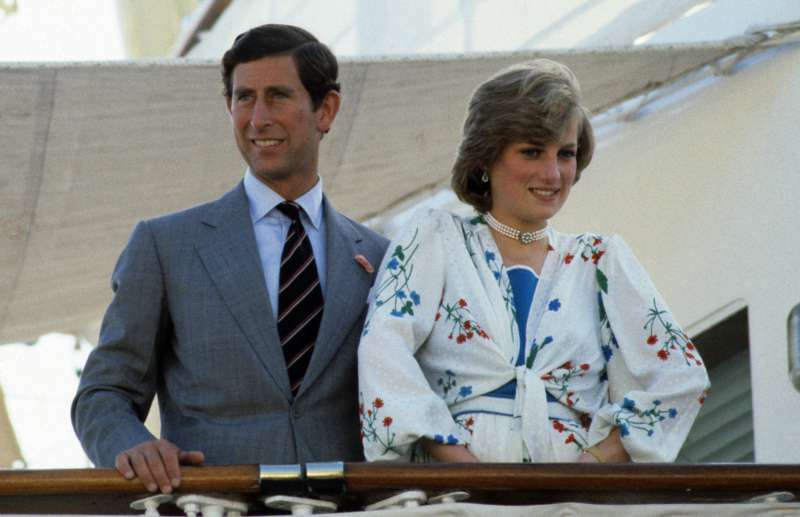 Diana and Charles began seeing each other two years later and they got engaged in 1981. They married later that year. Unfortunately, their marriage turned sour. By the late 1980s, they were basically leading separate lives. In 1992 they announced their separation and later admitted they were both unfaithful to each other. Their divorce was final in 1996. Diana, Princess of Wales, passed away a year later. They met in 1970 but did not marry until 35 years later. They were dating before Charles joined the Royal Navy in 1971. 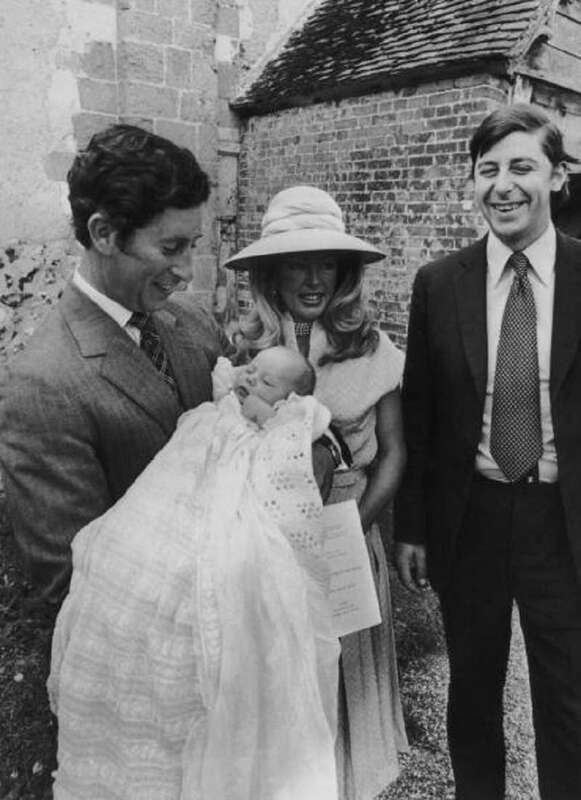 Camilla went on to marry Andrew Parker Bowles and they had two children. 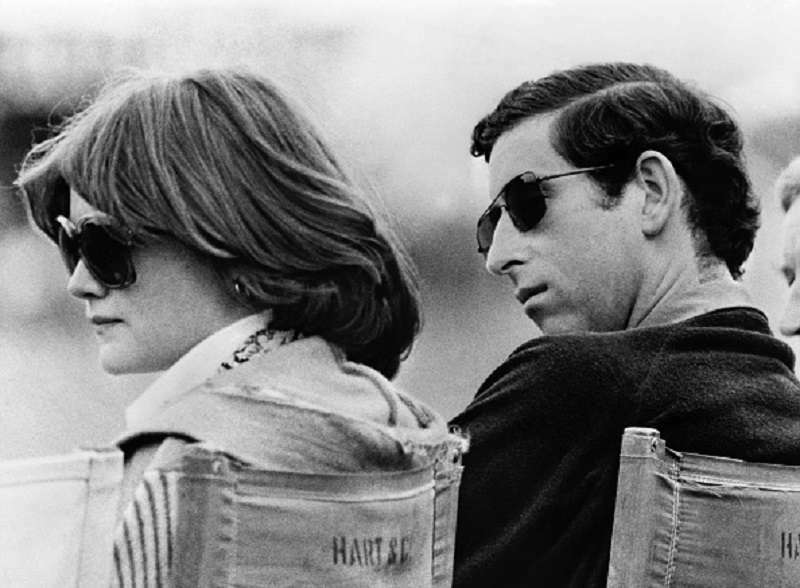 Charles went on to marry Diana. 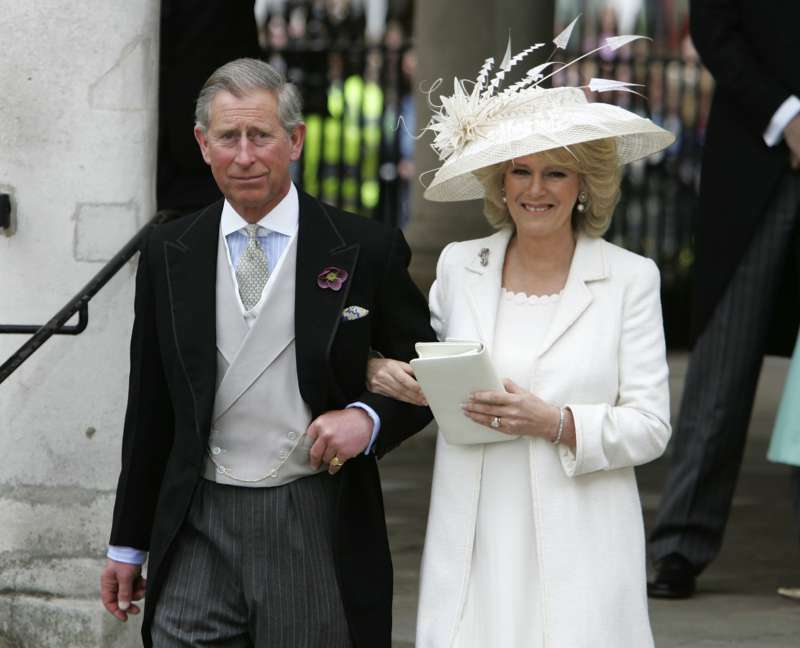 Five years into Charles' marriage, he and Camilla rekindled their relationship. Camilla and her husband got divorced in 1995 and a year later, Prince Charles and Diana did the same. 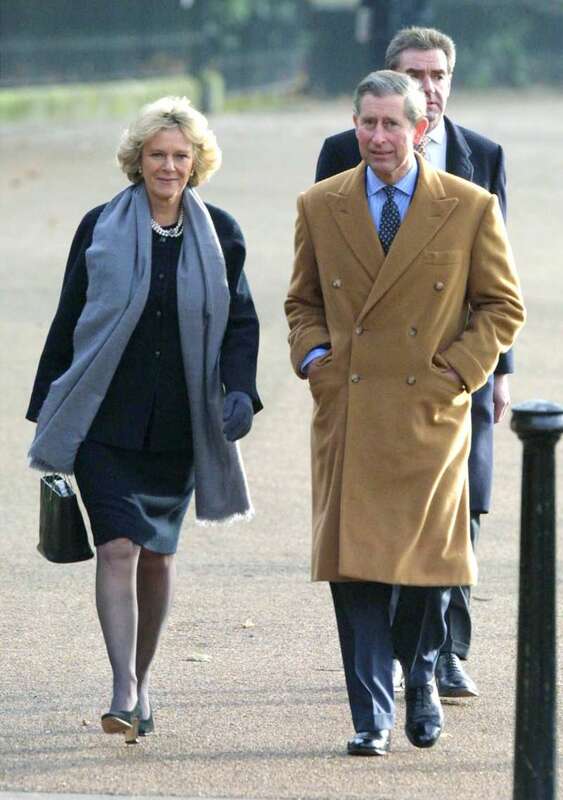 Camilla moved to Charles' official residence in 2003 and their engagement was announced in 2005. They had a small civil ceremony in the same year. Prince Charles and Camilla are still married today.